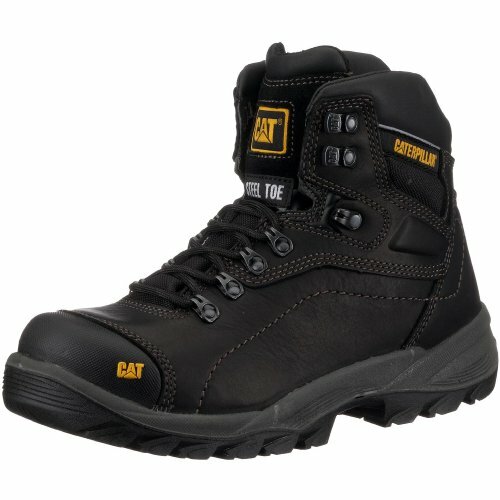 If you need occupational shoes to have the best possible protection against potential impacts in the toe area, then I recommend safety shoes with steel toecaps, to protect your feet at the best level. 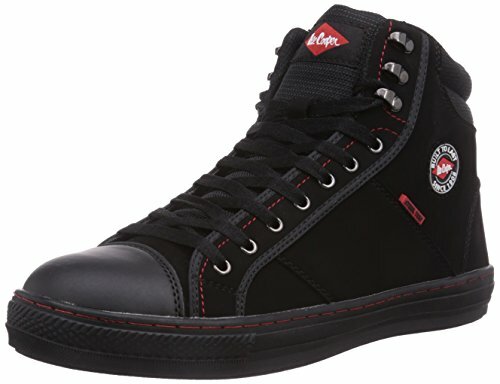 In this article I will answer the most frequently asked questions about safety shoes with steel toecaps, to help you find the perfect product for you needs! Among those used to produce protective toecaps, steel is the sturdiest (the others are aluminum, composite materials, carbon fiber and glass fiber). 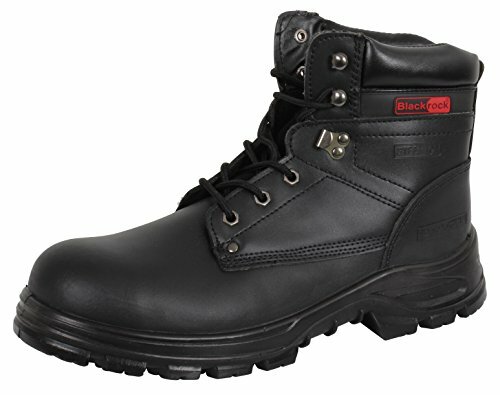 Indeed, most safety footwear for special applications, like firemen footwear, safety shoes for foundries and those with metatarsal protection, are equipped with steel toecaps. STEEL = steel toecaps are resilient, thin and cheap. In the North European market they are very appreciated for their high level of protection, but they are rather heavy: the average weight is around 80/90g. The best application is regular jobs, whereas they are not very suitable for sport, due to the weight. What models of safety shoes with steel toecap should you choose? 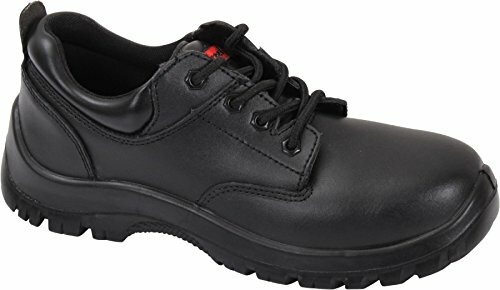 These tips should help you to find the perfect model of safety shoes with steel toecaps for your needs. 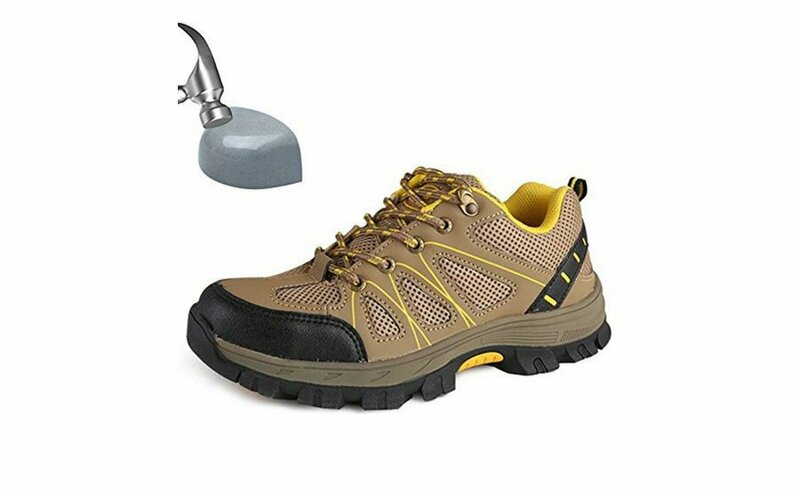 As soon as you choose your perfect pair of safety shoes with steel toecaps, you will be better protected and you will live a better working experience. 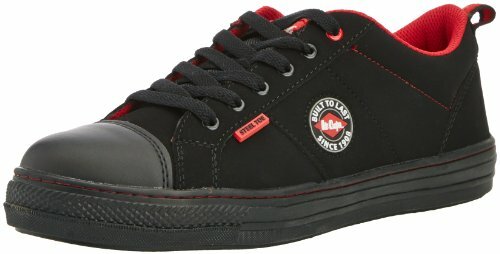 What do you think about safety shoes with steel toecaps?